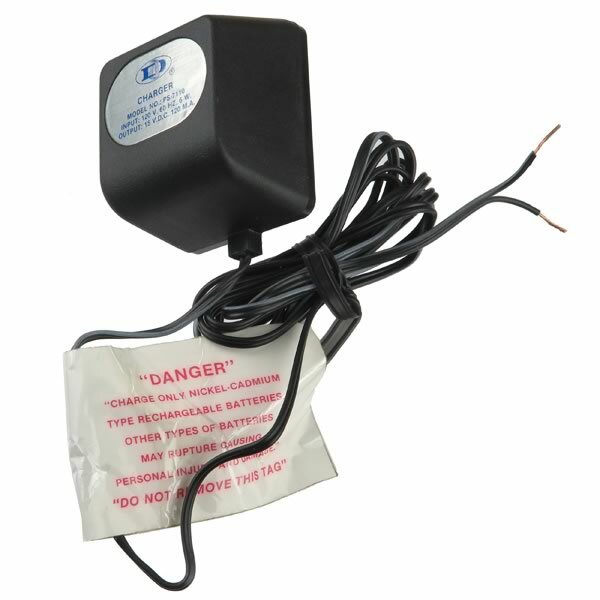 Wall plug in charger, plugs into 120VAC outlet and puts out 15VDC at up to 120mA. Size only 1.9" x 2.3" x 1.5" deep. Has 6 foot long 2 wire cable with stripped leads on end.